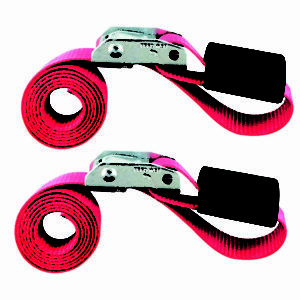 View cart “054) CINCH STRAP 1″x3′ CAM RED 2 PACK (Bungee Cord Alternative)” has been added to your cart. 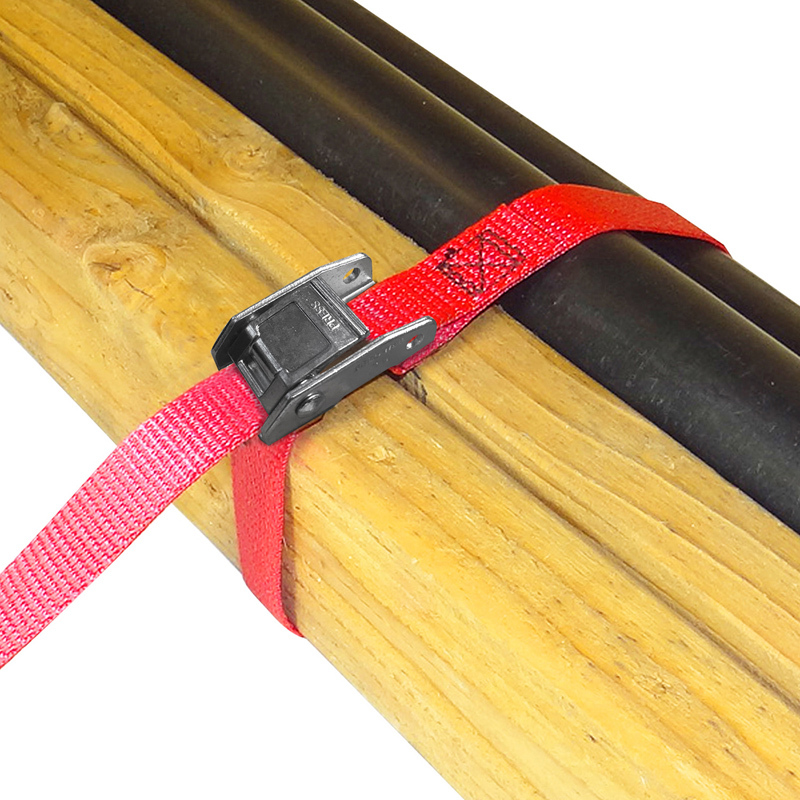 Safer and stronger than bungee cords and ropes! 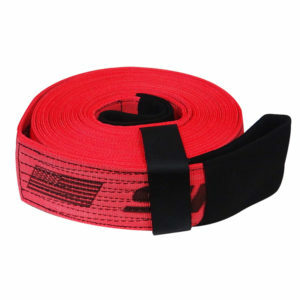 This made in USA extra long strap is much stronger than rope and cinches down cargo, nets, tarps and more! 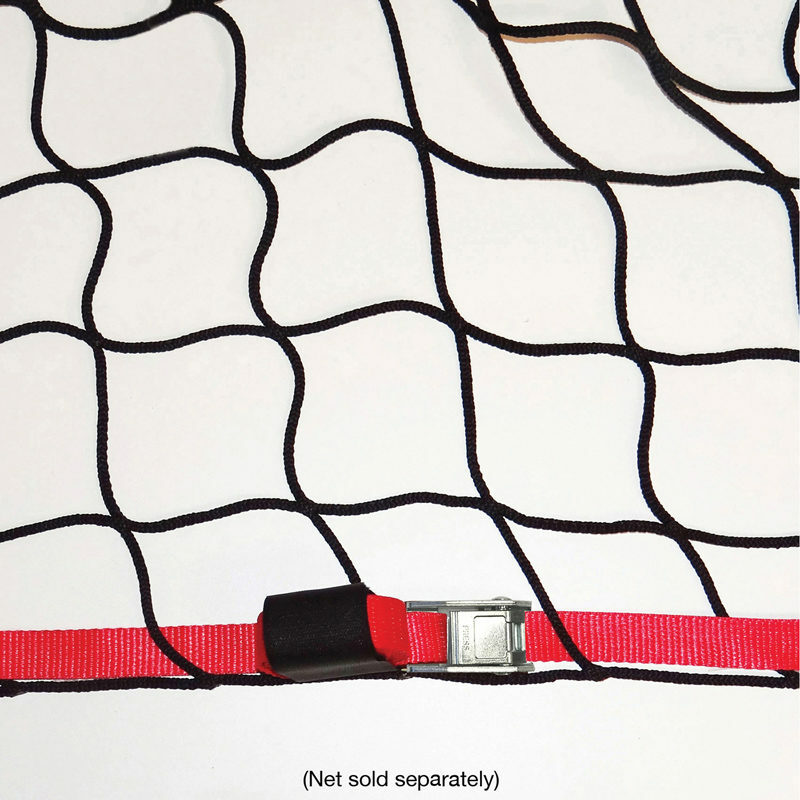 Quickly ties down cargo nets, tarps and more! 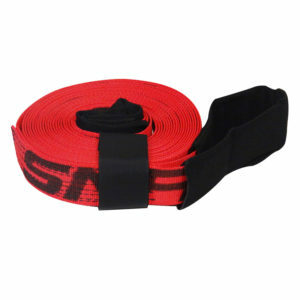 Much safer and stronger than cords and ropes! 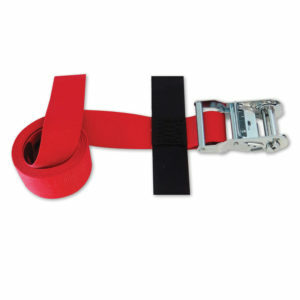 Great for all sorts of uses on pickups, trucks, trailers, racks, walls, ceilings, floors and more! 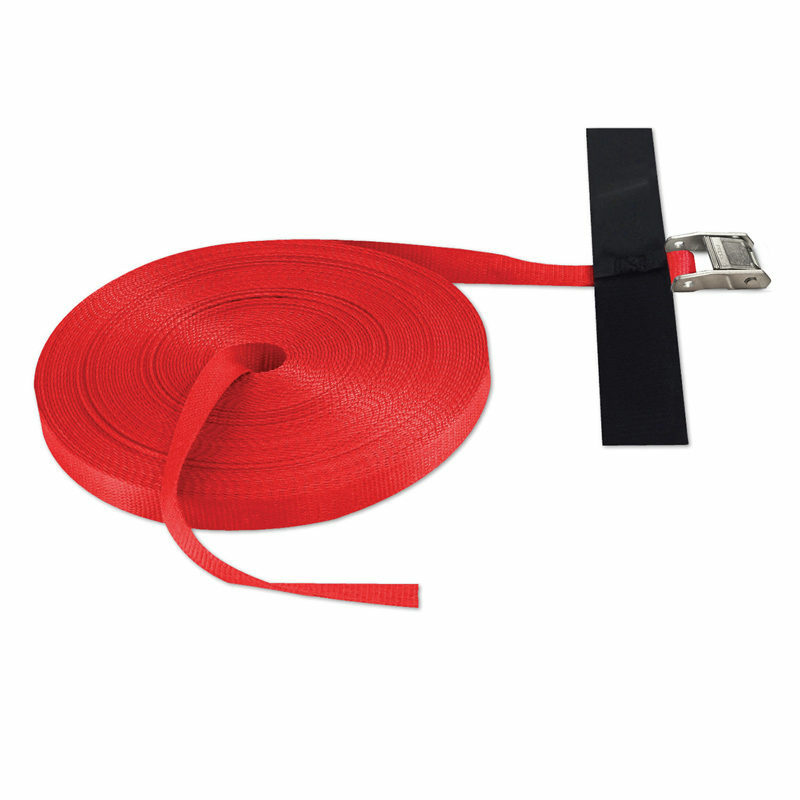 Made from thick 1-inch wide polyester webbing with sewn-in Hook & Loop fastener for easy untangled storage. 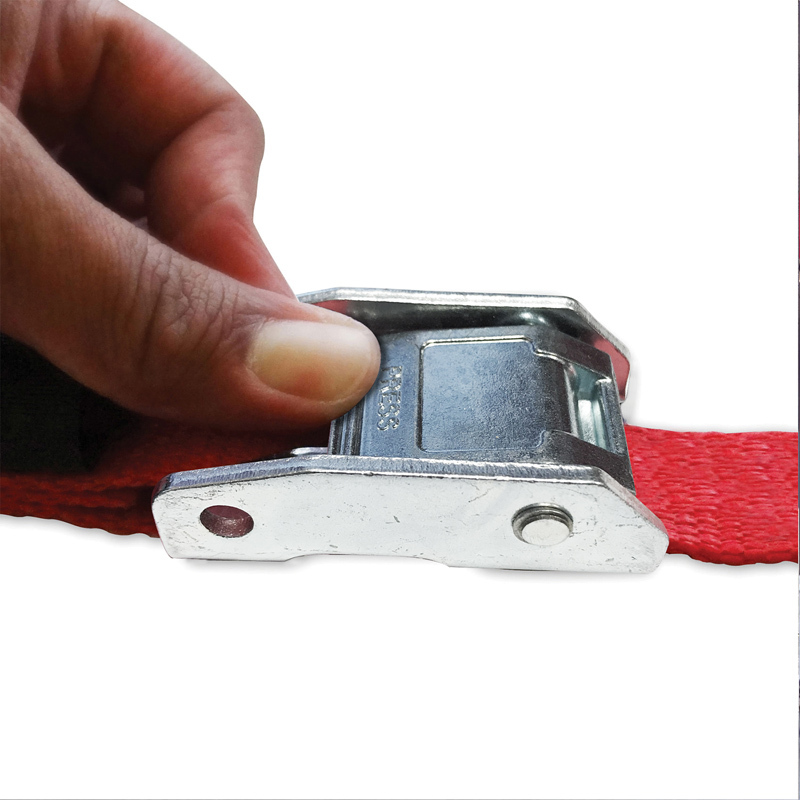 Heavy duty quick release cam buckle with an overall length of 100 feet. 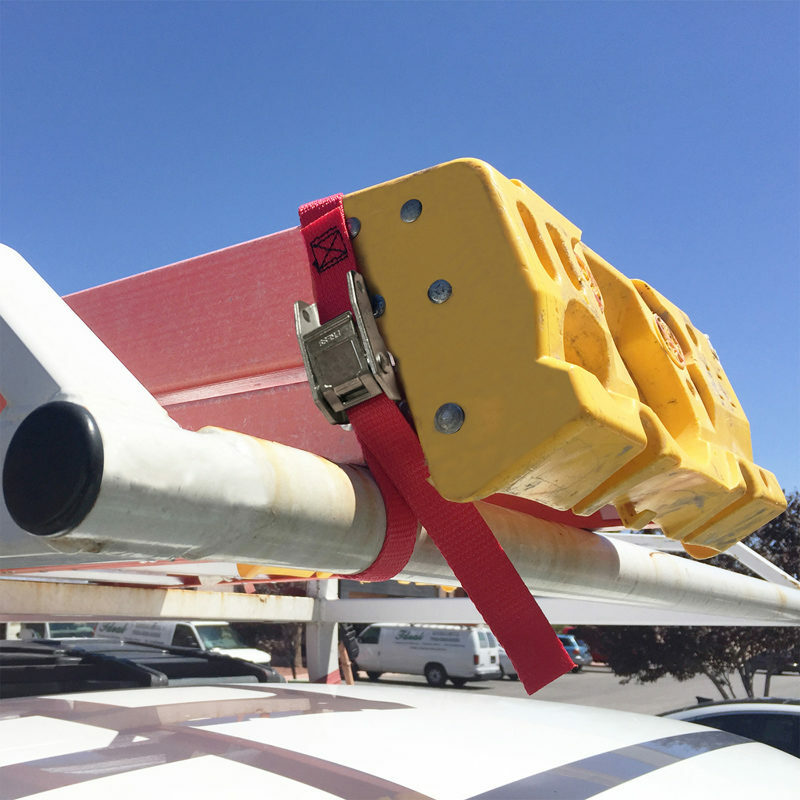 1,500-pound break strength, 500-pound working load limit (680/227 kg). 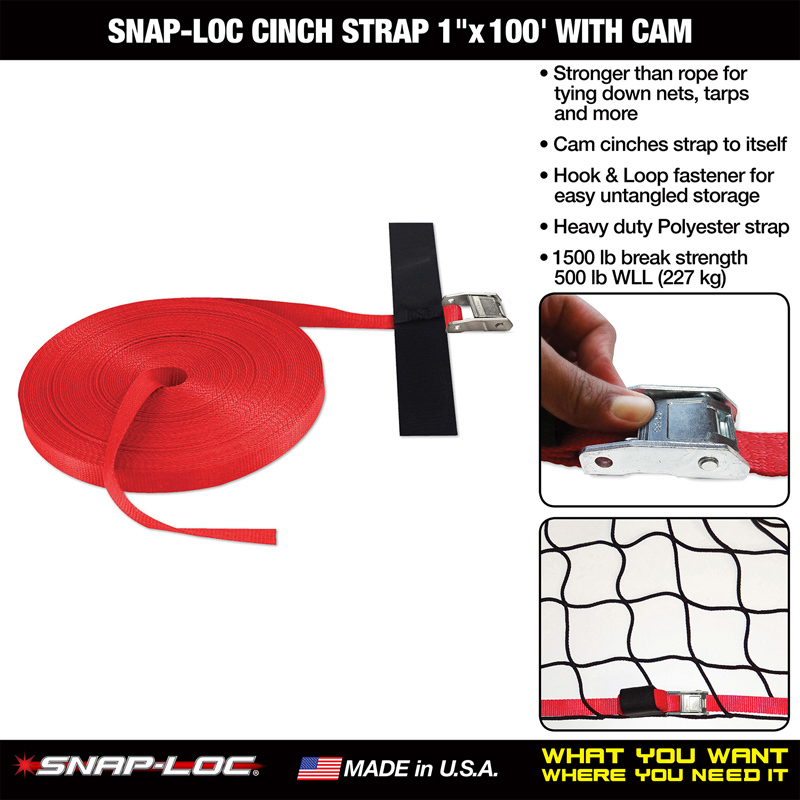 Snap-Loc Cinch Straps give you “Ultimate Cargo Control” and are made in the USA!